Many great opportunities are formed in the wake of passion and previous endeavors. 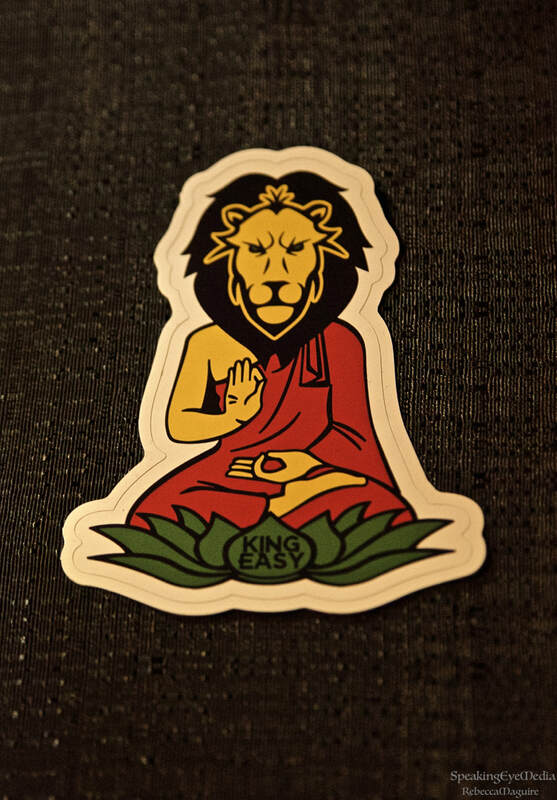 King Easy, a reggae rock band from Richmond, VA, spun off from earlier bands Crane Fly and Lost Dreads, dating back to 2011, and Crucial Elements from 1999. 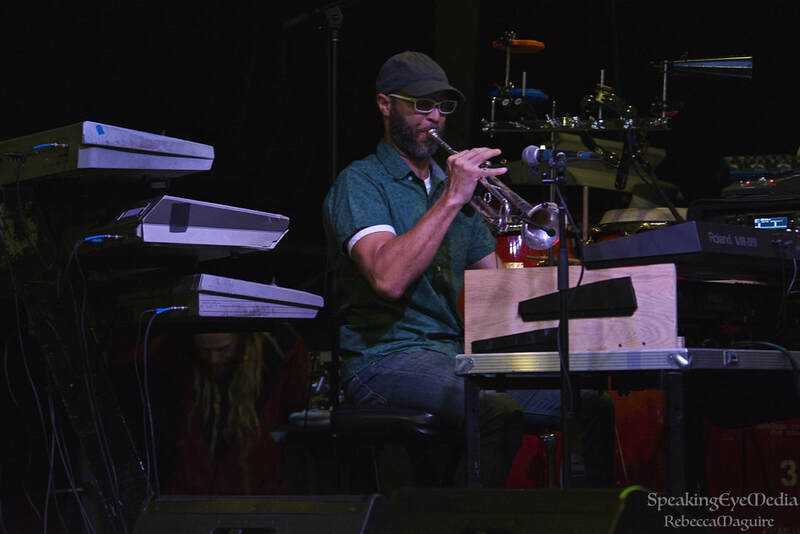 Lead vocalist and guitarist Austin Stalnaker, and Kwan Burke on trumpet and keyboard, were members of the original Crucial Elements, and they display an obvious chemistry honed from years of playing together. 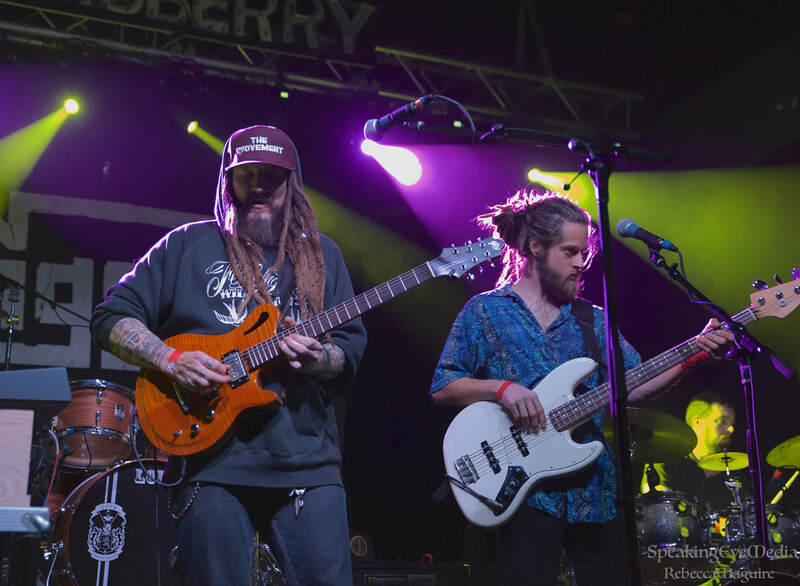 Chris Galiffa (bass), Ryan Harlowe (drums) and Tyler Donnelly (saxophone) complete King Easy, adding their own signature style to the troupe. King Easy appeared at the Broadberry on November 5 to promote the release of their new eponymous EP, King Easy. "We gonna rise up above the clouds because it feels so nice, above the trouble, above the trouble” Austin sings, inviting the audience to join in the unity. This new song has brilliant resonance, with Kwan’s trumpet and Tyler’s sax joining in to flavor and echo the mood. The break into jamming with energetic shredding on guitar amp up the song's energy and passion. On the yet-to-be-released “Let’s Move,” Kwan displays penetrating skank properties on keys while Tyler's brass comes in to mesmerize the audience like a snake charmer. This instrumental jam evolves into a slower progression layered with shimmery atmosphere while the vox melodica creates a hypnotic trance. "Dready Boderation” has great vocal harmonies, echoed by Tyler's sax. It is a light tune with a resonant message. 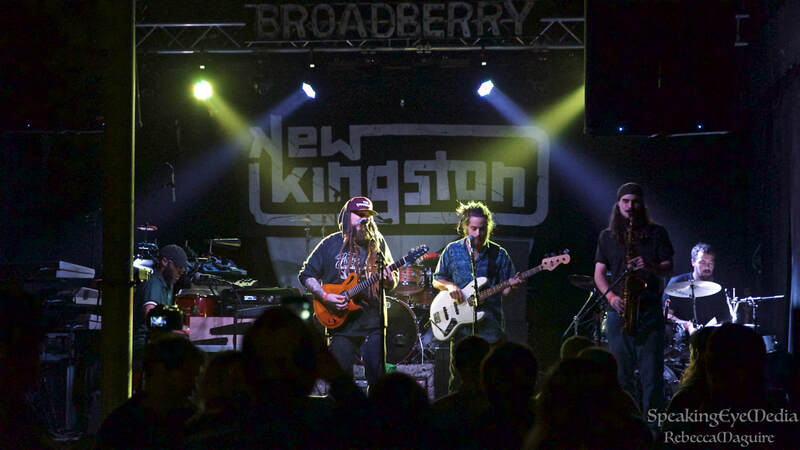 King Easy will be in Richmond again on November 30 at the Camel with Roots of a Rebellion, and they'll return to the Broadberry with The Folly December 21 for the Antero reunion.